Cults are totally in right now, at least according to the nation’s leading charismatic bearded men living in the desert. Now—presumably after a weekend with one of these charismatic gentlemen—Jake Gyllenhaal is tapping into this fad with a new cult-based anthology series for A&E. 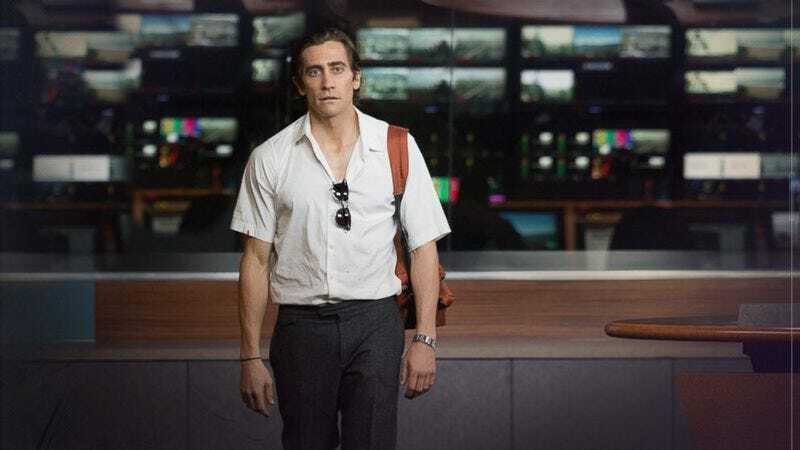 This is according to Variety, which reports that Gyllenhaal’s Nine Stories Productions will produce the untitled series, and Gyllenhaal himself will serve as an executive producer. If the show gets picked up, the first season will revolve around the story of Jim Jones and the eventual mass murder/suicide at Jonestown. Subsequent seasons, if there are any, will cover other famous cults, though Gyllenhaal didn’t offer any other specifics. Interestingly, Variety doesn’t explain whether or not this will be a documentary-style show that presents facts about these cults or an Aquarius-like dramatization, but the latter seems like the safer assumption. After all, a show where experts talk about more than 900 people dying isn’t as arts-and-entertainment-y as watching actors actually drink the cyanide-laced Flavor Aid and writhe in agony on the floor.